We will reopen on Wednesday May 6th and resume our regular Wed-Sat 9:30am to 1:30 pm hours. We will also resume shipping Rainbow Eucalyptus Trees (Eucalyptus deglupta) as well as various other rare Philodendron, Gingers and Heliconia at that time. 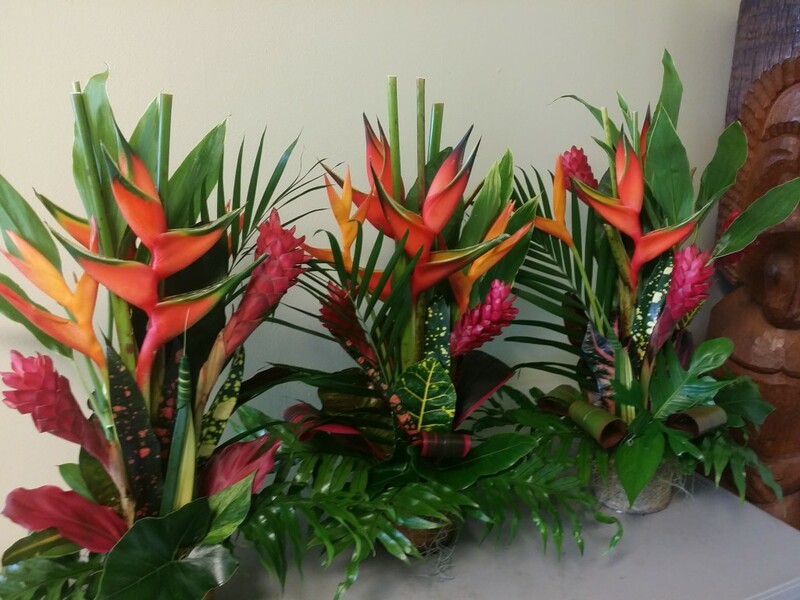 Don’t forget we will have fresh Tropical Flowers available for Mother’s Day 2015! Flowers will be available at the nursery beginning on Friday May 8th.